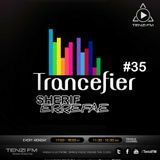 Sherif Errefae has a handful of talents, from extraordinary Dj mixing to indescribable Photography. 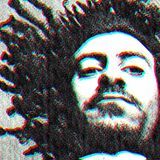 Started his dream of electronic music at a very early age with his own elder cousins within a family trip, it all came together while they were playing mix sets of Techno & Trance which he listened to and since then, the passion has struck him. 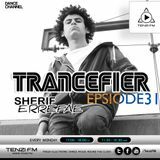 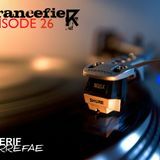 Trancefier is a Weekly trance podcast by Sherif Errefae. 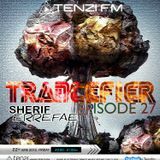 However, Sherif didn&apos;t imprison himself in one genre of music, he merges different elements & styles. 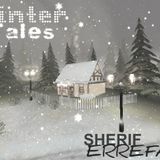 Each episode starts with an Intro which will make your day.